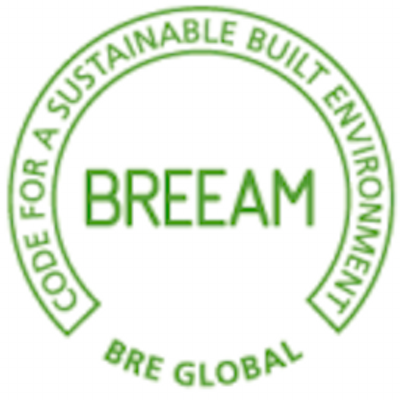 Revised BREEAM standards for newbuilds are set to be introduced next year following widespread consultation. The current BREEAM UK New Construction standard was launched in 2014 but as it judges developments against best practice guidelines, it was deemed appropriate to review and update it on a three to four year cycle. Changes in regulation and policy, technical issues and industry updates and feedback from clients, stakeholders and assessors will be reflected in the new standard. Issues relating to materials, transport, health and wellbeing and accessibility will also be addressed. Consultation on the draft manual will end on November 3 with an anticipated launch of the revised scheme in early 2018. Syntegra will be assessing projects under the new standards as soon as they are introduced.